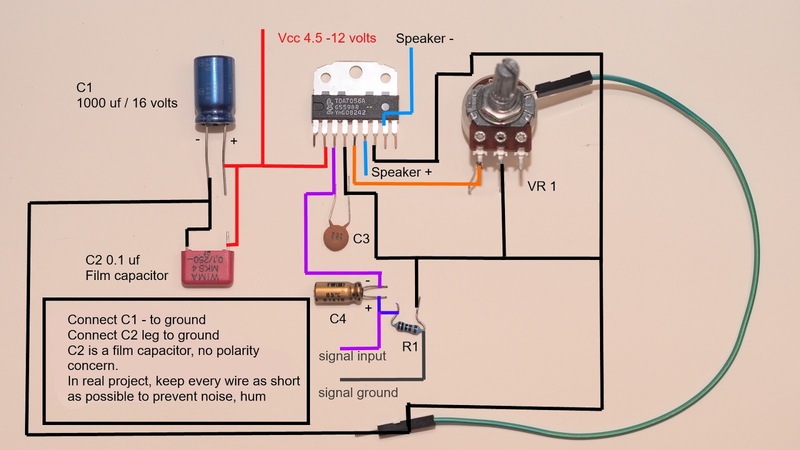 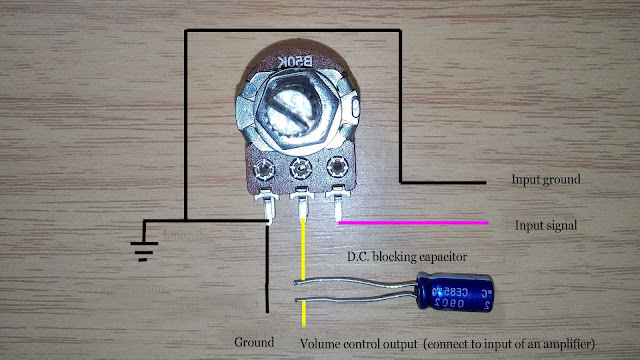 Hello, today I'm going to show you how to make a 3 ways touch selector switch. 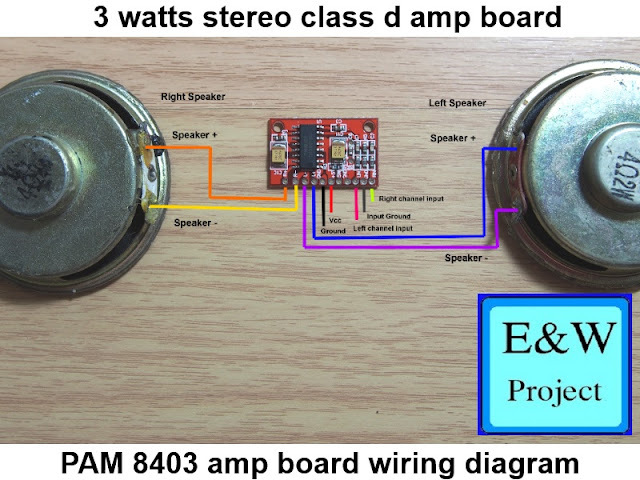 This electronic project makes you switch 3 electronic loads (light bulb, electric fan) to switch on/off by touch the sensor. 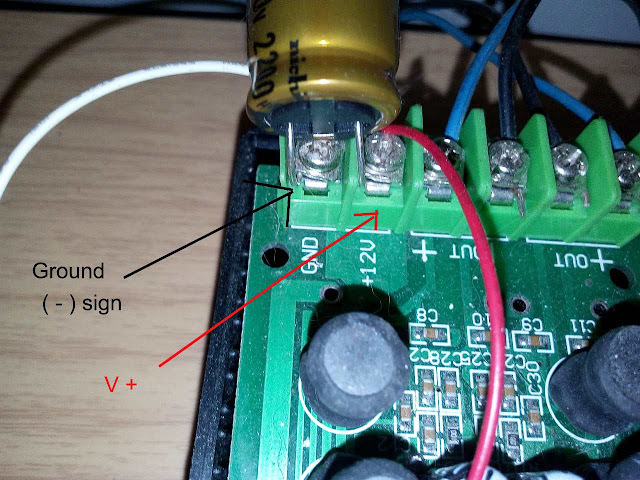 This circuit use 4.5 - 5 volts power supply, so you can use 3 AA battery, USB power, or 4 AA rechargeable battery as you need. 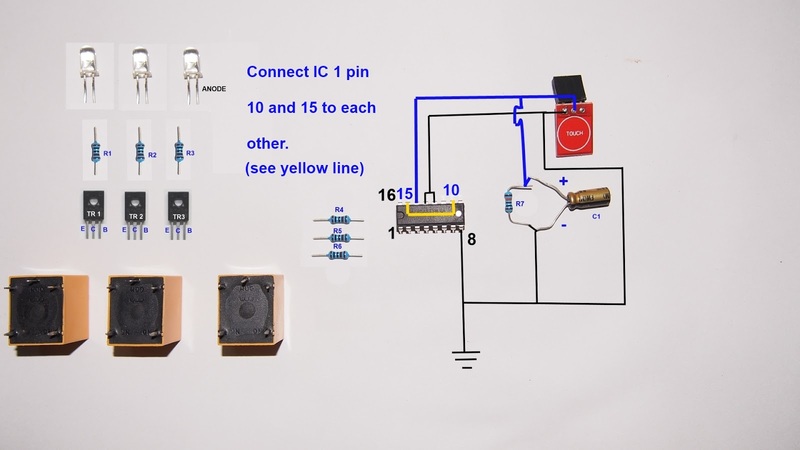 Use power supply over 5 volts not make circuit broken but the relay must be changed to 12 volts power supply type and you must use 5 volts regulator for touch sensor module.